Electoral district 25 in Bulgaria’s capital Sofia will be the scene of an electoral battle among some of the country’s best-known political leaders in the country’s March 26 2017 early parliamentary elections. District 25, not only one of the largest electoral districts in Sofia but also in Bulgaria as a whole, is a multi-mandate district, electing a number of MPs to the next National Assembly. 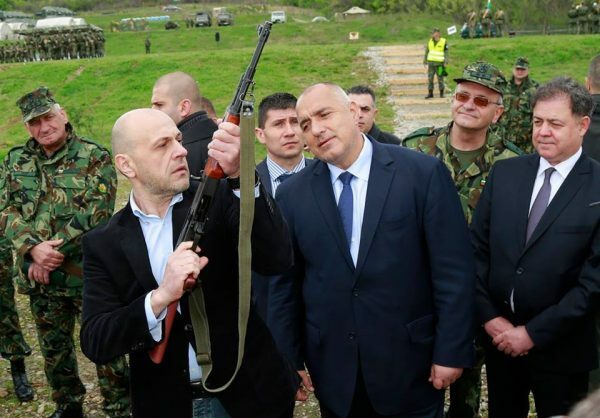 Top of the candidate list for Boiko Borissov’s GERB party is Borissov himself. 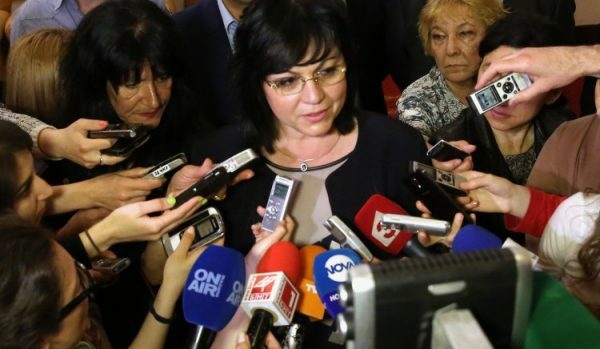 The list of GERB’s major rival, the Bulgarian Socialist Party, is headed by BSP leader Kornelia Ninova. 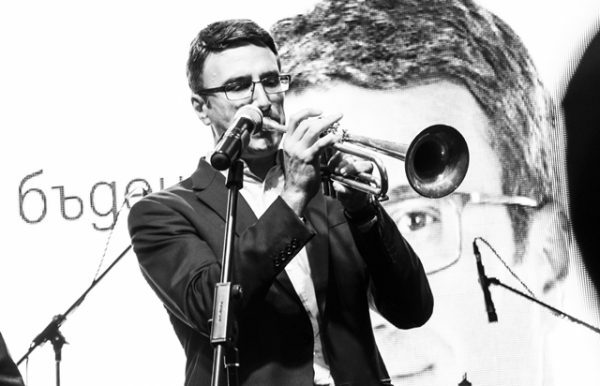 The centrist Reformist Bloc list is headed by the leader of the coalition’s new partner, Glas Naroden – Svetlo Vitkov, who has made a few forays into politics in recent years including a spectacularly failed bid to be elected Bulgaria’s president in 2011, but who is best known for his career in rock music and as a karate exponent. 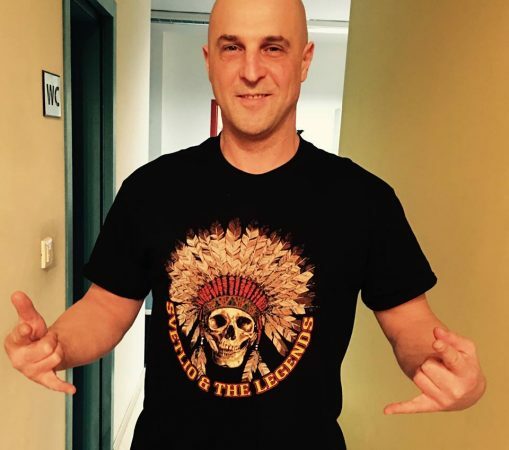 Svetlo Vitkov, with a T-shirt of his band. Volen Siderov at the Vassil Levski Monument in Sofia, February 19 2017. 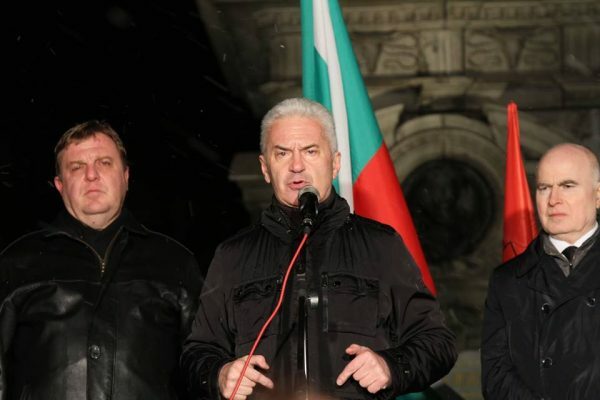 The United Patriots’ presence in district 25 is represented by Volen Siderov, leader of the ultra-nationalist Ataka party. 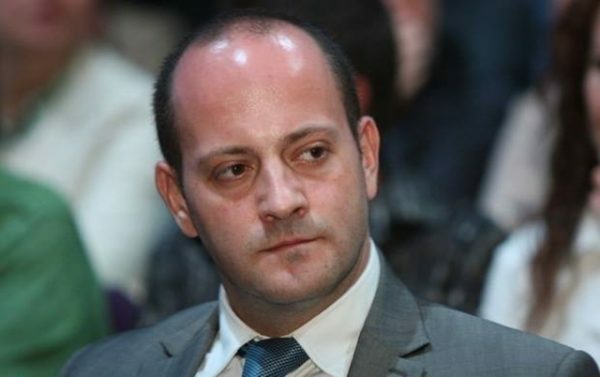 Radan Kanev, leader of the New Republic platform and leader of the Democrats for a Strong Bulgaria, which broke with the Reformist Bloc to go into opposition, is also among the contenders in district 25. The district includes Sofia’s areas of Bankya, Vurbnitsa, Ilinden, Krasna Polyana, Lyulin, Nadezhda, Novi Iskur, and Ovcha Kupel. In the 23rd district, another of the largest in the country, other well-known names in Bulgarian politics are in play. GERB has nominated Tomislav Donchev, who has served in both of Borissov’s governments, most recently as deputy prime minister in charge of EU funds. 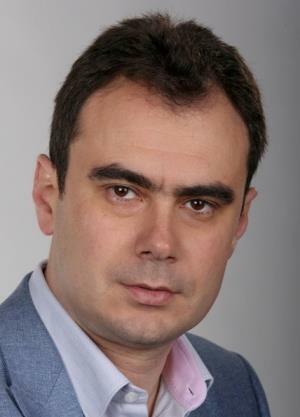 The BSP has put up Zhelyu Boichev, its leader in the city. Tomislav Donchev, left, with firearm. 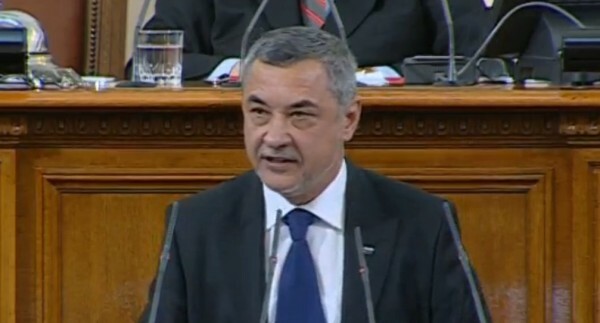 Zhelyu Boychev of the Bulgarian Socialist Party. 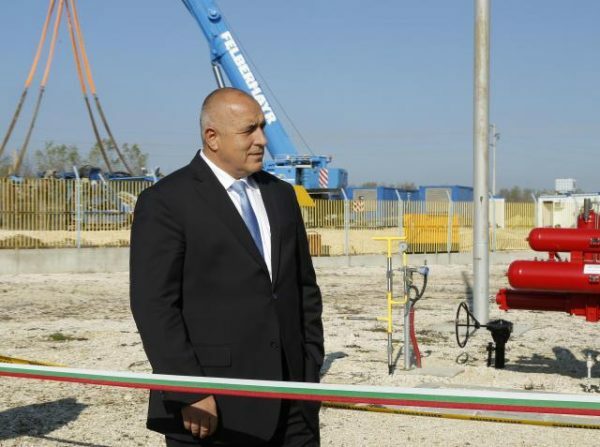 Traicho Traikov, who was economy and energy minister in Borissov’s government before being fired and who was the Reformist Bloc’s presidential candidate in November 2016 (he came in sixth, with just less than six per cent of the vote) is the choice of New Republic for the 23rd district. The United Patriots will be represented in district 23 by Patriotic Front co-leader Valeri Simeonov. District 23 is made up of the areas of Vitosha, Izgrev, Krasno Selo, Lozenets, Mladost, Pancharevo, Studentski and Triaditsa. Not all names of candidates have been announced yet by all parties in all places as the deadline for submission of MP candidates lists to the Central Election Commission is February 22.